Welcome to Roncone Orthodontics, a respected provider of orthodontic care in your community. 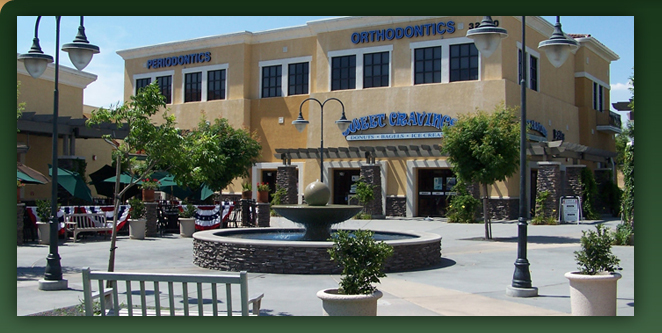 With locations in Temecula and Fallbrook, CA, our practice's top priority is to provide you the highest quality orthodontic care in a friendly, comfortable environment. We utilize the latest technological advances in the industry, such as invisible ceramic braces, along with the latest in computer technology (digital imaging and advanced computer graphics) to ensure that you receive the most effective care possible.